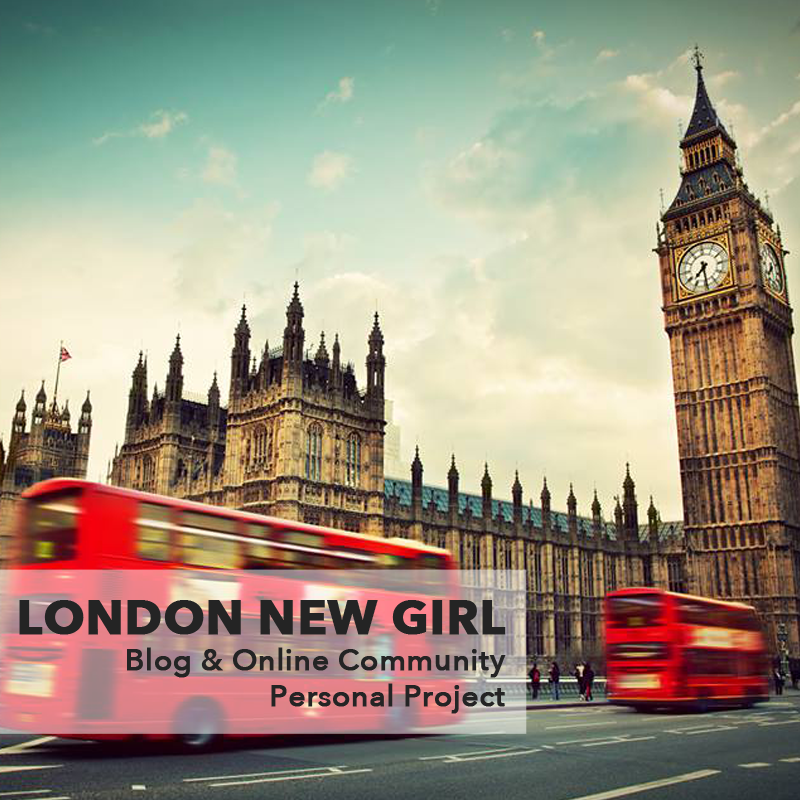 Early 2012 saw the launch of my London New Girl blog, which focused on publishing useful information for those moving from Australia to London. 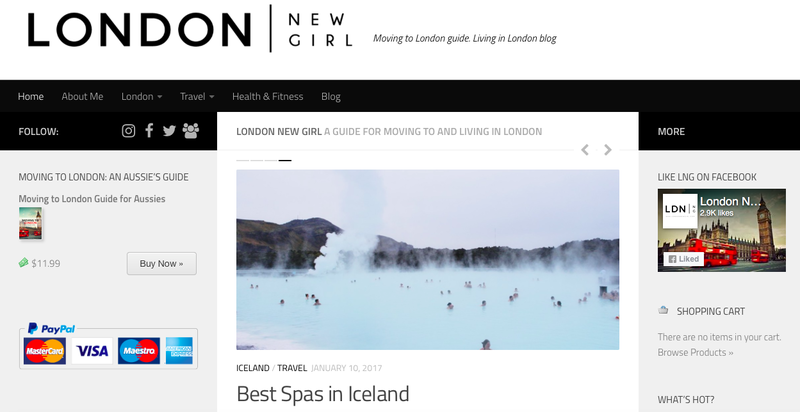 Since its launch, London New Girl has grown to become a varied lifestyle and travel blog, and serves as a central hub of information for a global audience. London New Girl now covering topics such as travel, health and fitness and everything London, as well as keeping a focus on those moving to London. I’ve grown an active and extremely enthusiastic Facebook community of global expat women who are looking to network and connect with one another in London. The community uses the group as a go-to place for help, advice and meeting new friends, facilitated further by running regular London New Girl events that allow the community to meet in person. 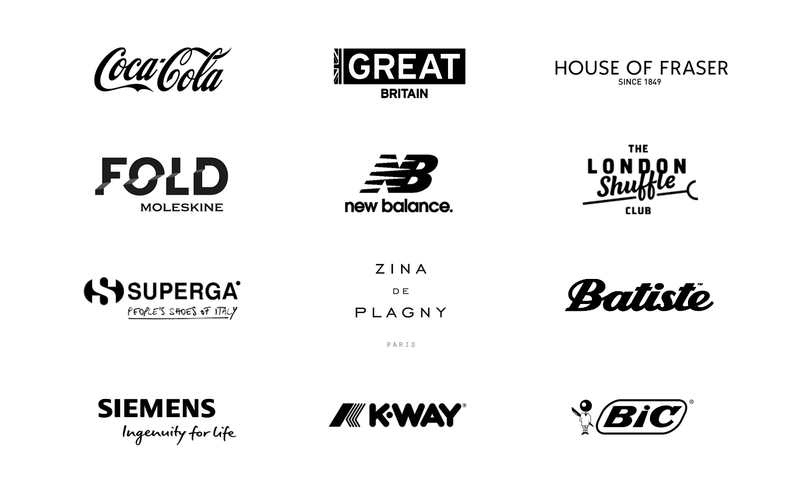 With over 10,000 active members in total, the London New Girl community continues to grow daily.